I know why I was fascinated by the TV series 'Giant Robot'; well, it was a machine, controlled by a boy, which saved the world and frankly the world thought that the boy was the hero. Who didn't want to be one at that age? But things moved on swiftly and the controls began to be thrown out of the window. Machines started becoming autonomous and that's when you see the likes of 'Transformers' entering the scene. But then again there is another 'in thing' in the industry and that is the love for SUVs, which is why you see cars like the Duster, Creta, Scorpio, Terrano and the XUV500 becoming a hit. Now, though that segment is growing, there are not many offering automatic transmission, for the time being there's just two - the Creta and the Scorpio. 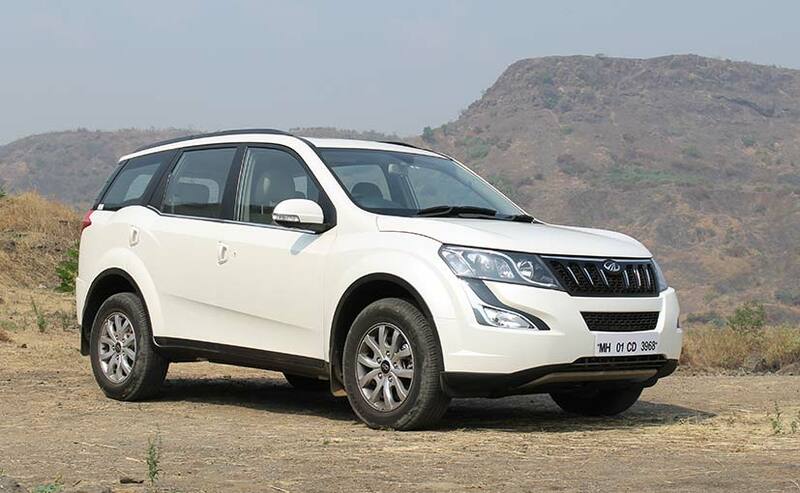 But clearly there was need of more competition and as we've told you earlier that Mahindra was going to up the ante by bringing in another automatic in this segment - the XUV500. 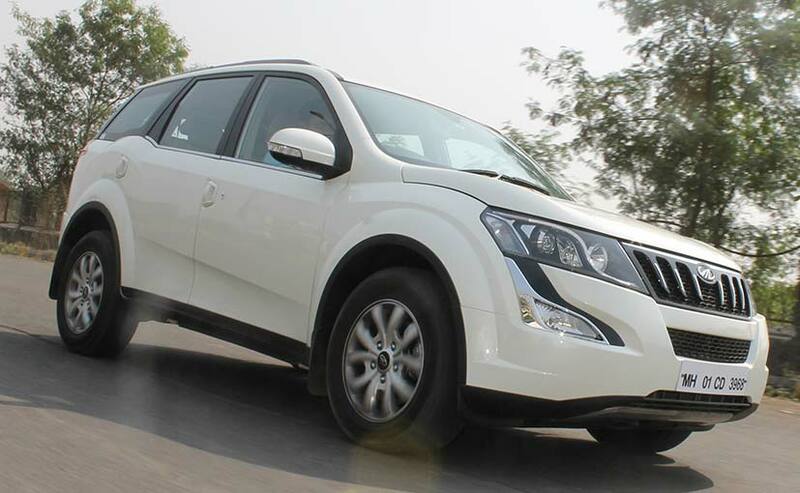 Mahindra updated the XUV500 just last year, post which we told you that there will be an automatic variant added to the line-up and well, here it is. There are absolutely no changes made to the exterior of the car and the only way you come to know that this is an automatic variant is by the badge it wears at the rear. The changes then are on the inside and the biggest of them all is the auto-box. Now, if you're thinking that it is the same as the one on the Scorpio, well, you're wrong. The auto-box on the XUV500 is a more modern Aisin unit and this one's been made for transverse engine applications. You can see the difference in the way this one reacts when compared to the one on the Scorpio. Just like in the manual version, the automatic is made available with standard front-wheel drive and the option of all-wheel drive. Automatics in SUVs are a good thing as they help you to get away from your workout of changing gears and operating your left leg which otherwise would never get any exercise. Who loves manual labour, right? But, for those old school people who love to change and have power at their disposal, the auto-box in the XUV500 doesn't really disappoint. What Mahindra has managed to do is tune the 6-speed auto-box with the engine characteristics and that's why it feels more responsive. You make a sudden change in the throttle input just to check if the gearbox can keep up and it surprises you by shifting smoothly and without any drama whatsoever. In fact, if you're light on the throttle, the gears will change at as low as 1700rpm and if your foot gets too heavy then the shifts are in the range of 3600-4000rpm. Since the shifts are smooth, you don't feel like interfering by engaging it into manual mode and even if you do, the shifts via manual input are without much delay. But the one thing you notice is that the manual gearshifts can be made by operating a button on the gear lever, yes a button! This means you do not need to tug on the gear lever every time you need to change. 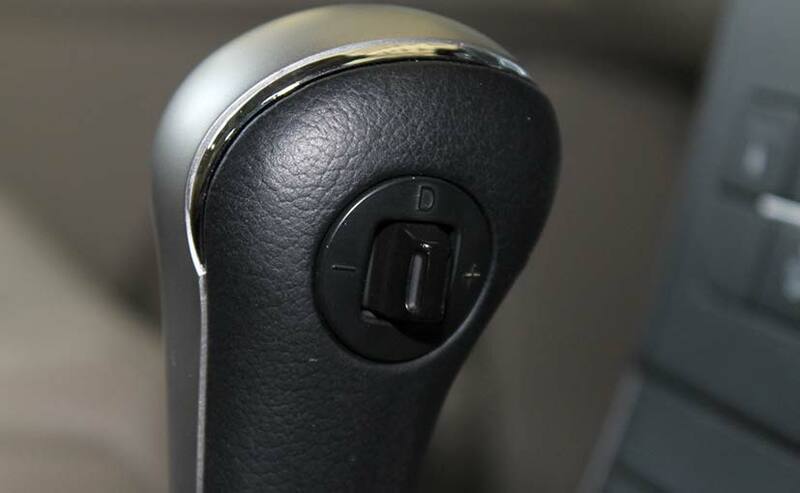 So, Mahindra has just managed to simplify it by giving a button but we wish the lever shift could have been smoother. 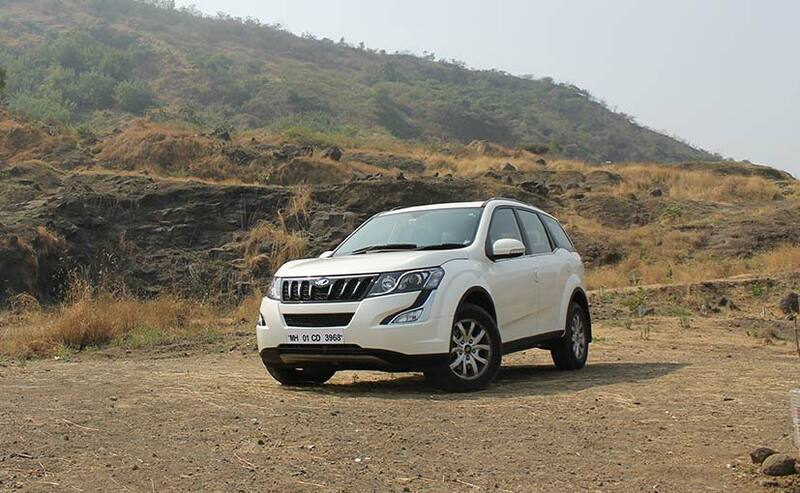 The XUV500 Automatic feels no different than the one with manual transmission and the engine is still a bit noisy. The 2.2-litre mHawk, 140bhp churning engine hasn't changed and there's enough power for the SUV. Other things too remain unchanged, like the understeer in the bends and the vertical movement from the suspension, which were always lined up in the negative table of the XUV500. 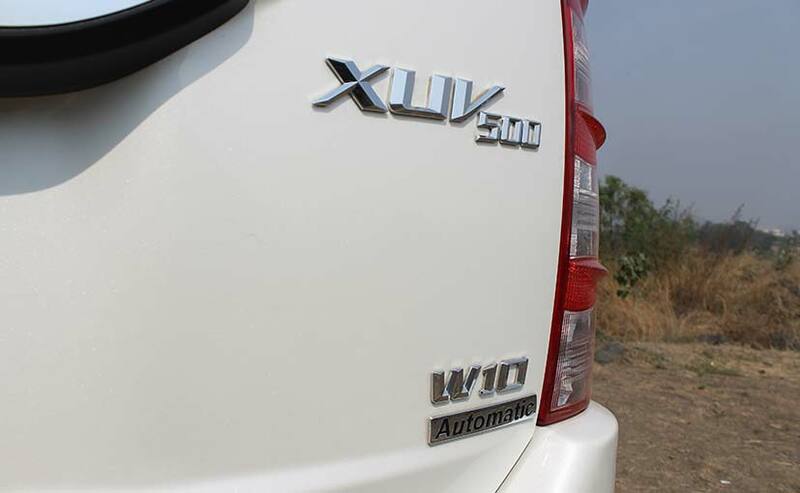 Coming to the price of the car, the XUV500 automatic comes at a higher price tag than the manual version and prices start at ₹ 15.53 lakh for the W8 model while the top-end W10 with all-wheel drive costs ₹ 17.36 lakh. Now, the XUV500 Automatic is pricier by about a lakh when compared to the manual transmission variant and fuel efficiency too is down by close to 3km/l at 13.85 km/l according to the ARAI. 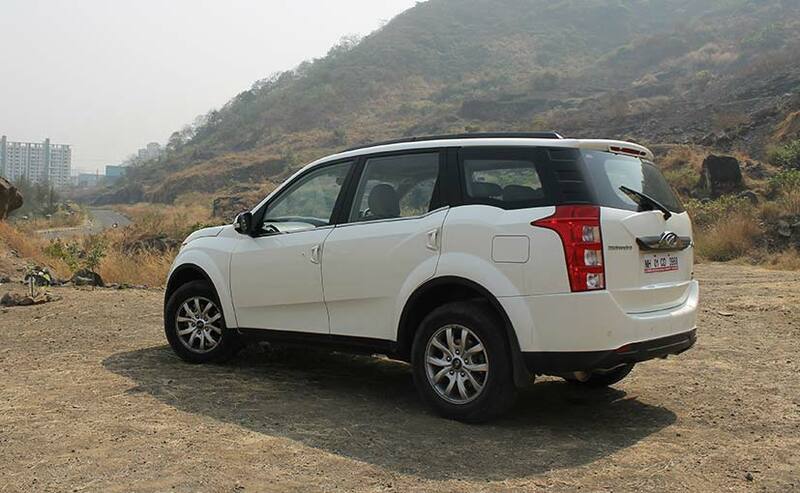 But then again, the XUV500 is a spacious, feature loaded and very likeable car thanks to the robust design. With the automatic variant, Mahindra has added to all that appeal, but there is a lack of refinement, in the departments of ride and handling and probably that's one drawback. 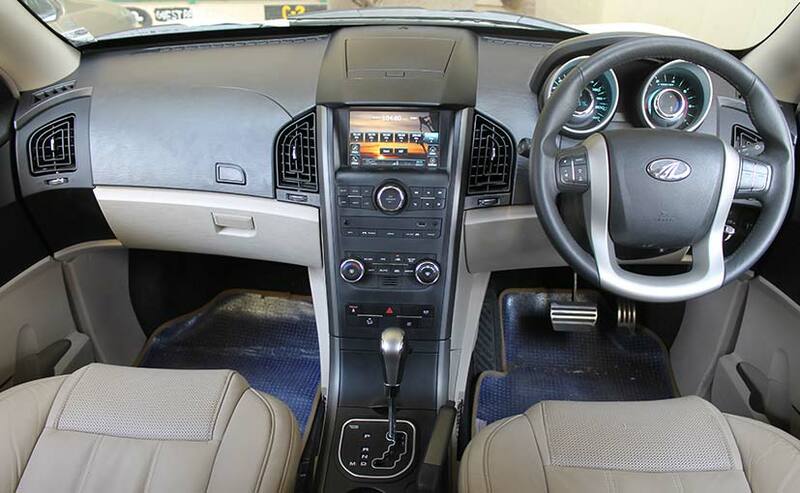 However, the XUV500 with the auto-box makes for a good option and if you are planning to buy an SUV or even an XUV, well this one would be the ideal choice.